You can now enjoy shopping at Khaadi, Pakistan’s leading fashion retail brand right here at Doha Festival City. Over the weekend, Pakistan’s biggest fashion retailer, Khaadi, officially opened doors to their first store in Qatar as Doha Festival City. Known for their bright and vibrant patterns and colors, the store is seeking more locations across the Middle East after recent-found success. Specializing in hand-woven fabrics, Prét wear and unstitched lawn, they offer a wide array of clothes, shoes and accessories for women, men and children. The multinational clothing brand was founded in 1999 by fashion designer Shamoon Sultan, in Karachi, Pakistan. 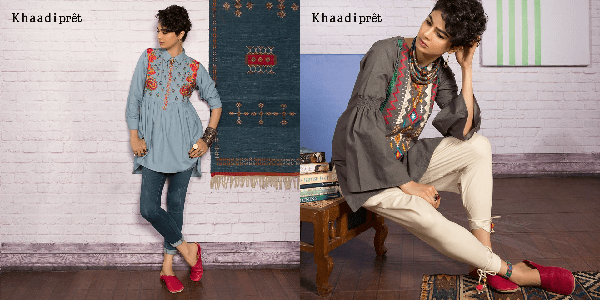 People were quick to pick up interest in Khaadi, and within two weeks they had already sold out all stock. Over the years, they have found popularity around the world, especially for their unique hand-woven products and unstitched lawn fabric. Today, they had more than 40 stores in Pakistan, as well as stores in the United Arab Emirates, Saudi Arabia, Canada, Mexico, United States, Australia, Malaysia and the United Kingdom.